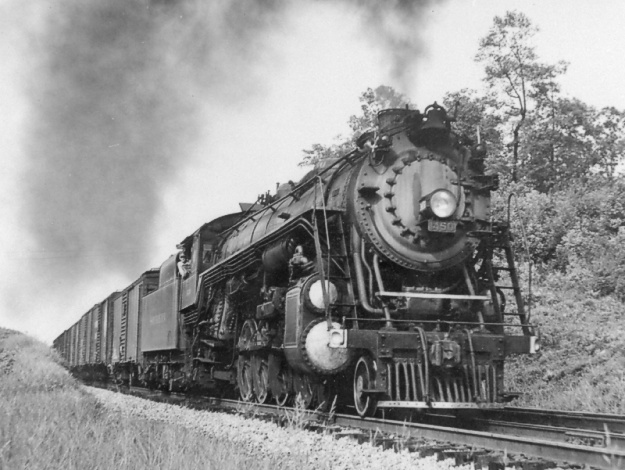 Sample image from the Steam Locomotive Photo CD - Volume 14 from the Ben Roberts collection, digitized and arranged by Rick Bell. Photo Copyright © 1948 R. D. Sharpless. All rights reserved.